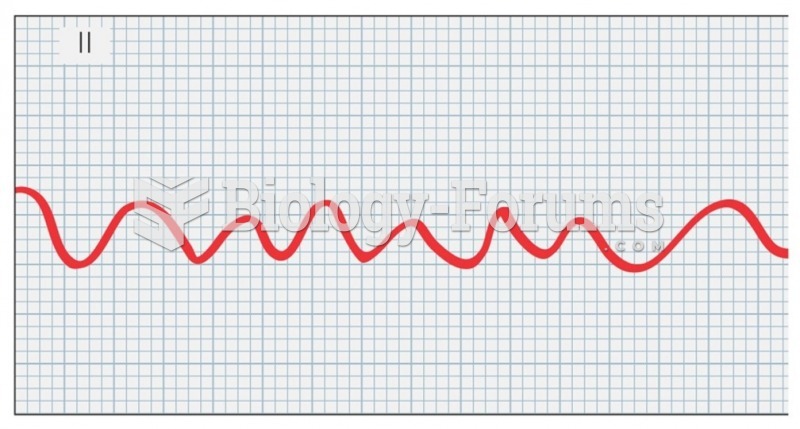 ▸ P waves but no QRS complexes. ▸ P waves and QRS complexes. ▸ no P waves or QRS complexes. ▸ QRS complexes but no T waves. no P waves or QRS complexes. 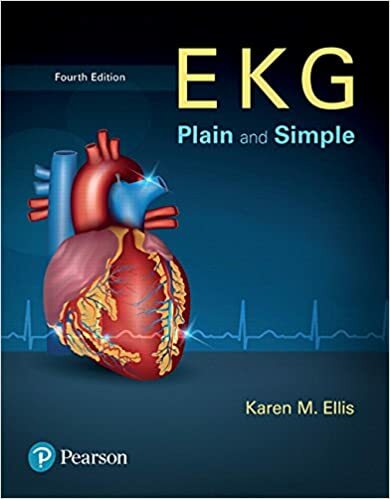 Solved Explain why ventricular fibrillation is life threatening.